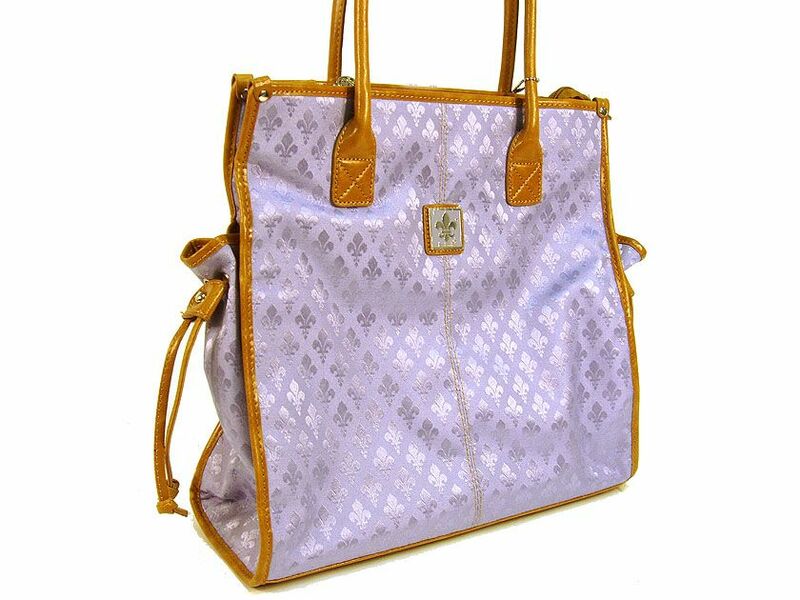 Wholesale Handbags #fcj9939-lv Fleur De Liz Licensed Jacquard Handbag. Double Handle & top zipper closure in leather. Two side pockets outside the bag with hanging leather strands & outside zipper pocket. Leather trim borders the bag. Fleur De Liz Licensed Jacquard Handbag. Double Handle & top zipper closure in leather. Two side pockets outside the bag with hanging leather strands & outside zipper pocket. Leather trim borders the bag.